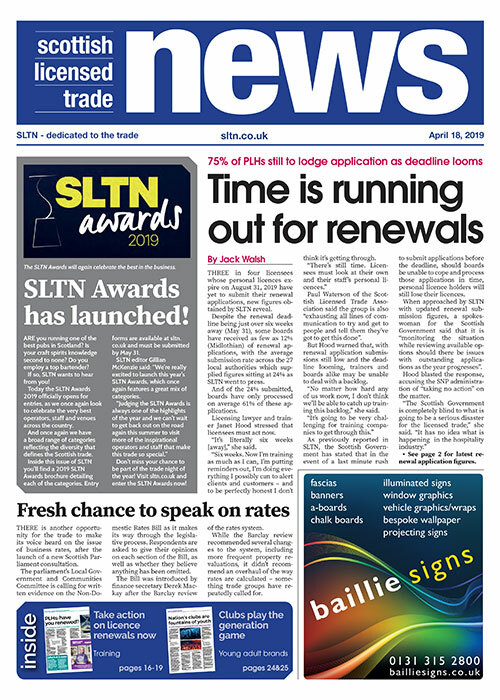 Thanks for signing up to receive email updates from SLTN. We’ve sent you a message with a link to confirm your email address. If you are unable to see the message in your inbox, please check your spam/junk folder. We will send you our fortnightly email newsletter as well as news bulletins and updates. These may, from time to time, include content that has been sponsored by our partners and advertisers. To guarantee delivery of emails please add sltn@email.peeblesmedia.com to your address book and safe senders list.